The Houston-based Western store is collaborating with Black Jack Boots on an exclusive, exotic-heavy line. 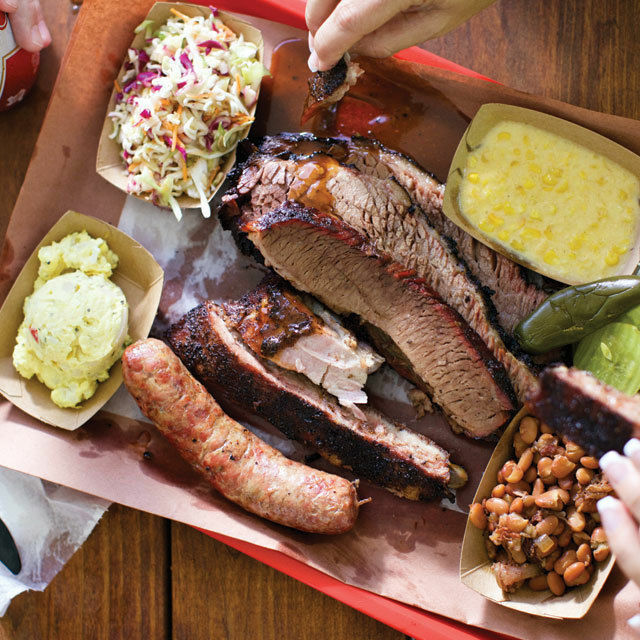 As anyone who watches the Texans games on television may have noticed, Pinto Ranch has joined the likes of the Water Wall and Killen's Barbecue as the kind of iconic Houston establishment to be featured as B-roll footage when cutting to and from commercials. And now the Western wear retailer is taking their wares to the next level with a new collaboration with El Paso's Black Jack Boots. The exclusive Black Jack for Pinto Ranch line is handmade in Texas and designed with Pinto Ranch customers in mind. 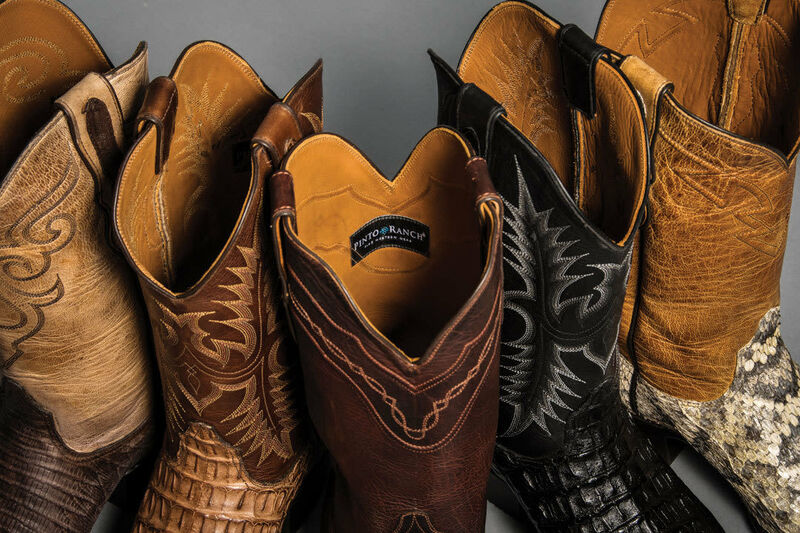 The 11 men's designs feature Black Jack's signature premium materials and skins, from smooth leather to exotics like eastern rattlesnake, ostrich, lizard and hornback caiman crocodile. 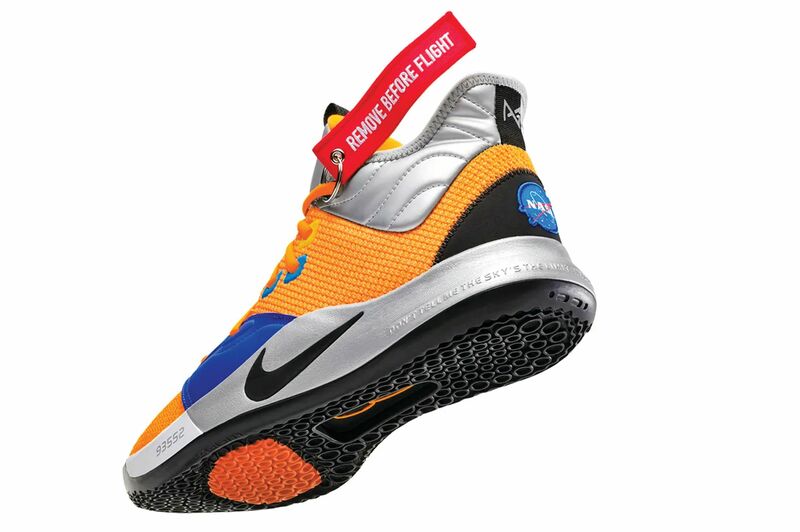 Pairs start at $495 and go up to $995. "Why Black Jack? 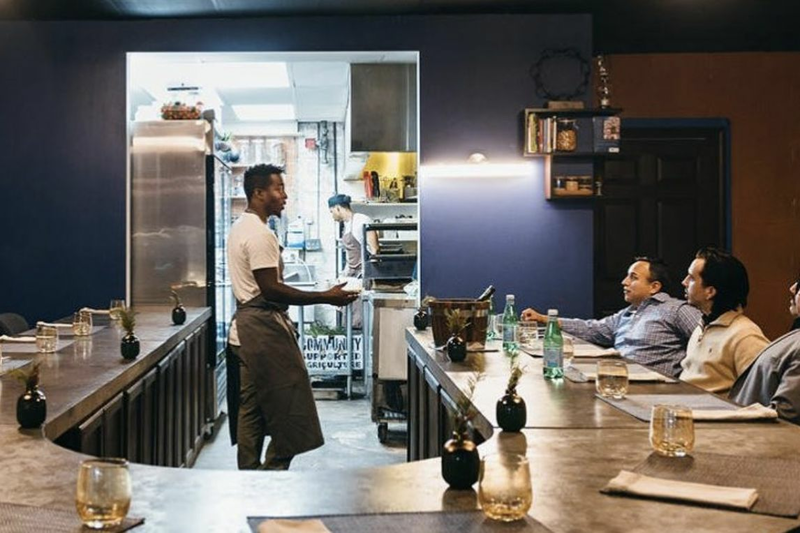 They’re very similar to us—a family business. 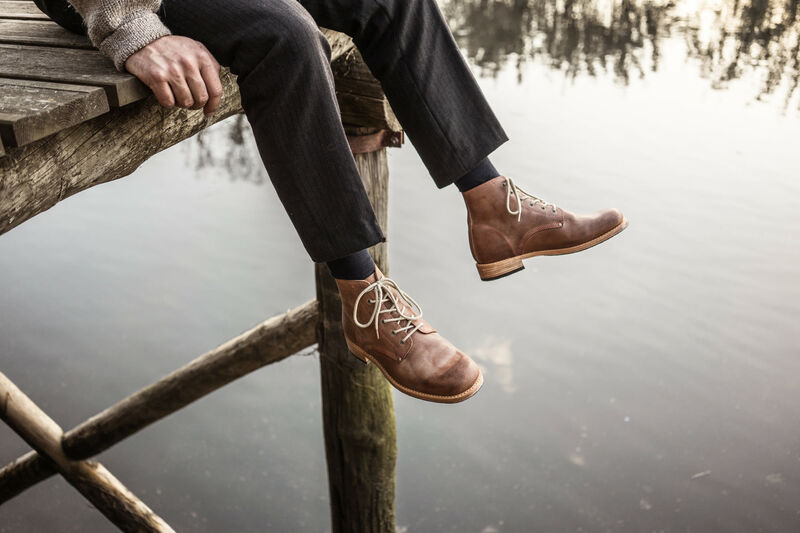 The choices in handmade boots are getting fewer and fewer, so now feels like the right time to add them into our premium handmade boot offering," says Walter Pye, Jr., president and CEO of Pinto Ranch, in a press release. 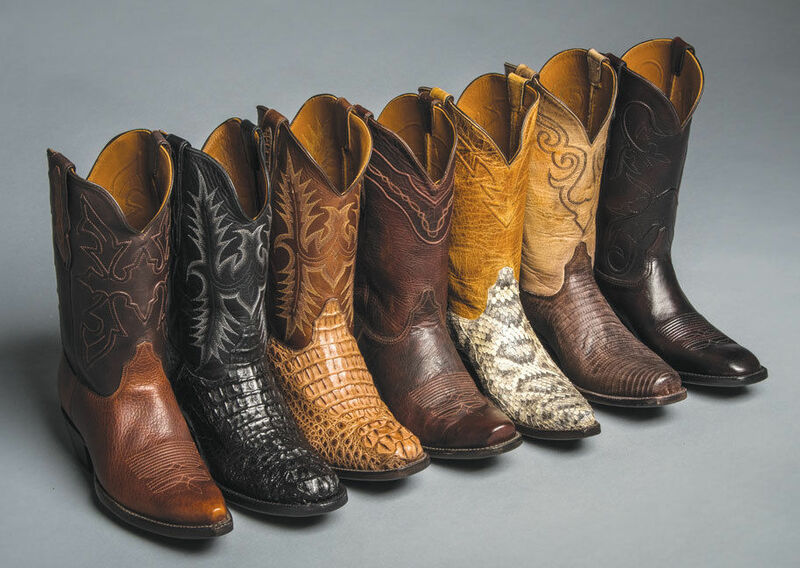 The best way to check out the full collection is during the boot launch event, taking place at the Houston Pinto Ranch flagship store on Oct. 6 and 7, when customers can meet the owners and designers from Black Jack Boots. $$ Barbecue 3613 E. Broadway St.